These are a well known safety measure, commonly seen on the cinema screen but now accessible to the public. Biometric fingerprint devices control access to those places you'd rather were kept to the eyes of a select few only. Through a brush of the finger, access will only be granted to the registered users and inaccessible to any who try their luck at forcing their way in. These gadgets are not only useful but can be adapted to match the surrounding décor keeping the Mrs happy and your belongings or property safe. Although there has been a great increase in the use of CCTV in homes and public areas, such technology is not so useful in the hours of darkness. The Thermal Imager resolves this issue. 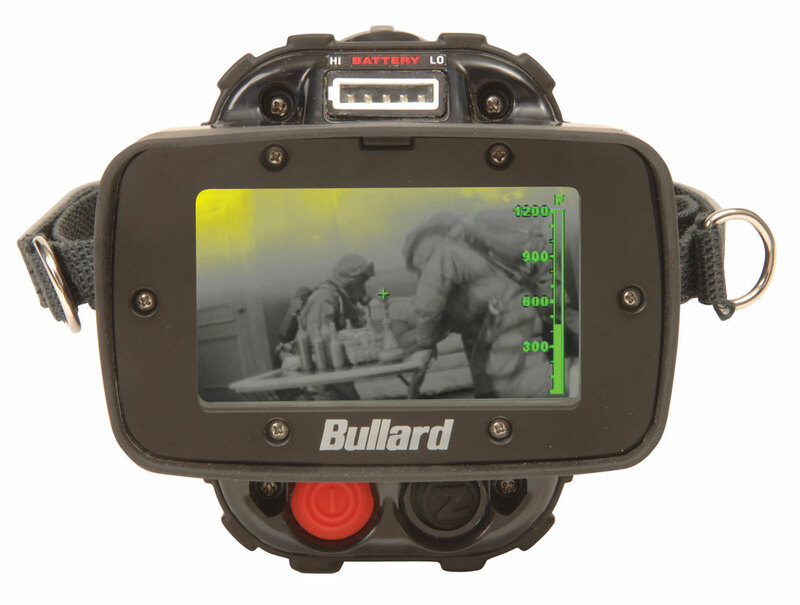 This hand-held device can be used in the office or home detecting any presence with heat, infrared radiation or other electronic-surveillance equipment in the surrounding area. This device can detect any potential threats so you are safe both day and night. Do you have any children, pets or items that seem to regularly go walk-about in the day? This portable device will ensure that all those things you love are never lost again. 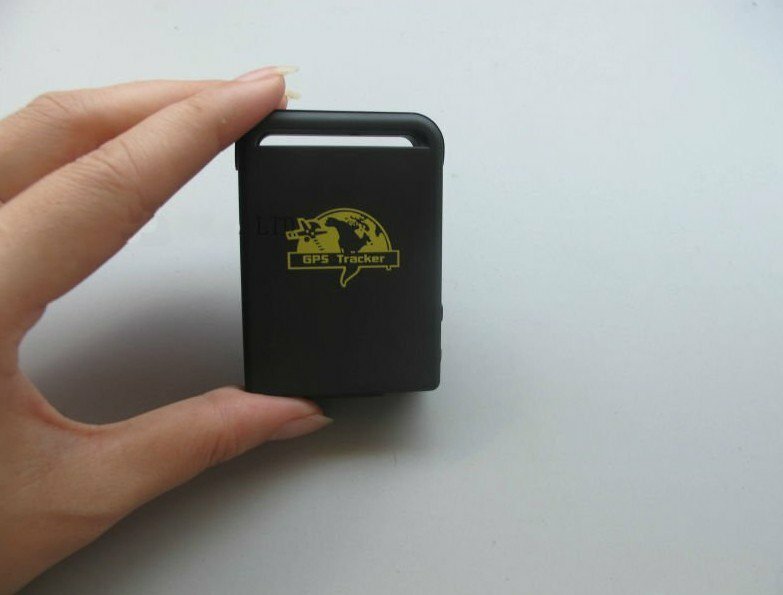 Attachable to clothing, backpacks and other things of that nature, these devices provides geo-positional information concerning an item or person's current location which can be sent back to the owner's mobile device. Their reasonable price makes these accessible to both the wealthy business man who cannot find his briefcase and the worried parent frantically chasing after their troublesome toddler! 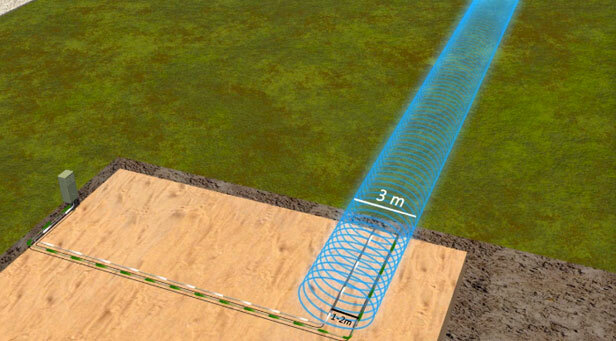 OmniTrax is a seemingly invisible fence used largely at nuclear sites and VIP homes. This fence is made up of sensor cables buried underground unknown to the imposter. 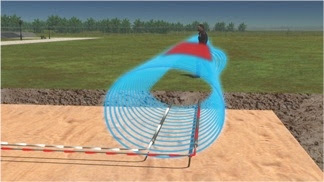 When these are integrated with CCTV they will detect any unauthorised breaches of the set perimeter. With additional software used in conjunction with this virtual fence, any breach can then trigger a text message to either the home owner or local police. Therefore, any trespassers who cross this fence are very soon being taken away in hand-cuffs from your workplace or property without you needing to put yourself at risk. Ideal for use alongside these gadgets, Evolis Printers create highly secure fraud-proof ID cards that allow your company or home security to ensure only authorised staff enter the premise, preventing any trespassers from entering the building. With such measures being put into place any criminals lurking nearby will quickly be removed in addition to any prior insecurities you may have. The criminals may be getting smarter but so are our security measures! Does anyone else know of any amazing high-tech security gadgets that are available out there? Grace is a student in her second year studying Childhood, Youth and Education. With a real love for writing, she's keen to get started in a career associated with her passion but in the meantime writes passionately about life, technology, education and art. She blogs for ID Pro.